As any experienced farmer knows, yields can vary dramatically from section of land to another within the same field or from farm to farm. 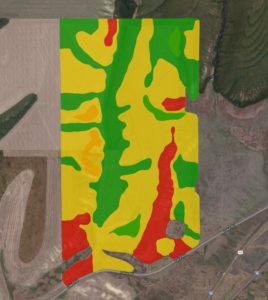 It’s for this reason that Ag Enterprise’s team of agronomists use global-positioning-system mapping to identify different management zones within a field. 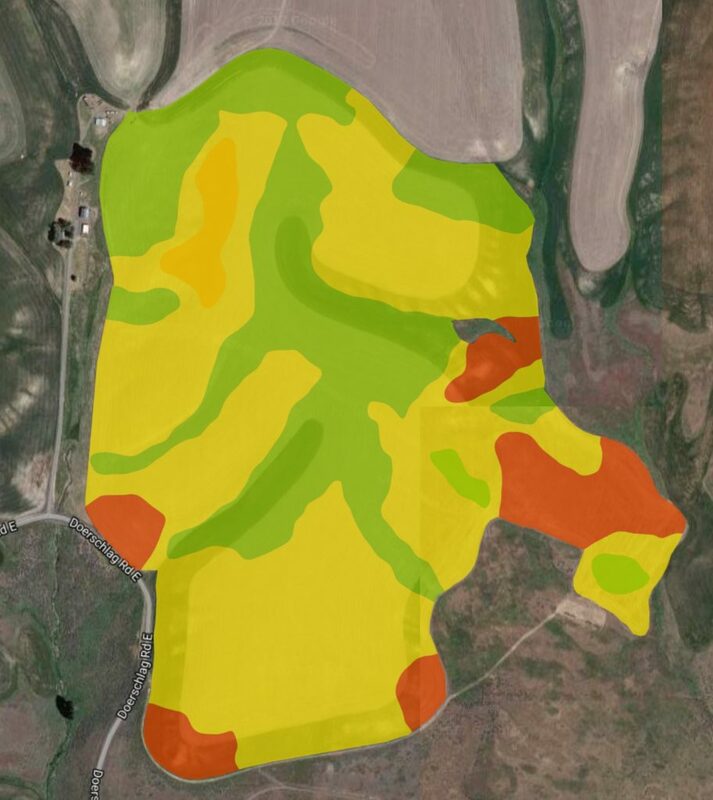 As important as identifying these zones, we use GPS technology as a basis for documenting changes in soil pH, organic matter, and fertility issues. In addition, areas infested with specific weeds, disease, or insects can be pinpointed so that only those areas are treated. 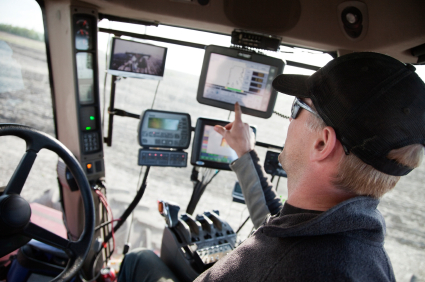 This is a proven method to save time and expenses over treating the whole fields. 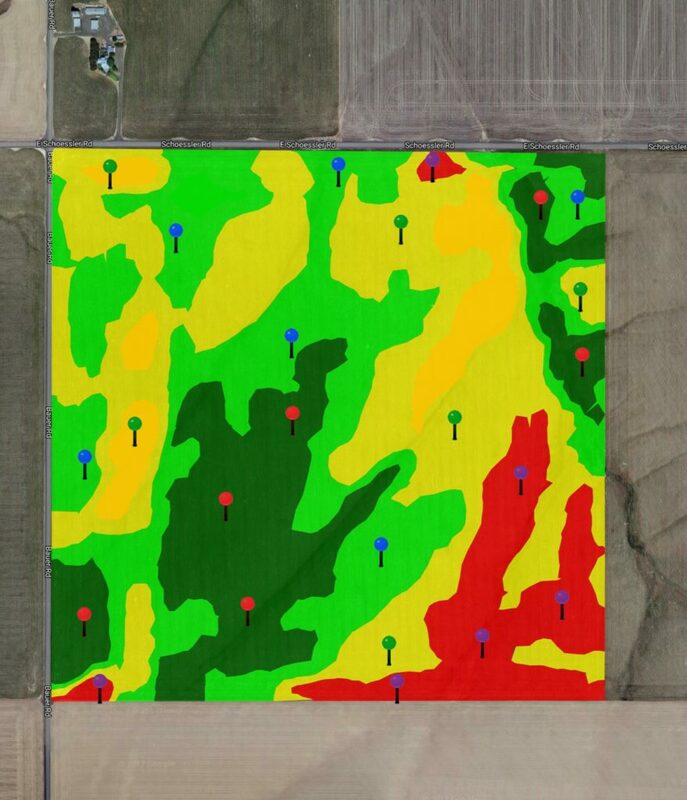 Remember healthy clean fields produce higher yields. Starting with a field map provided by U.S.D.A, we can map out the area a customer will plant in any given year to know the precise acreage within the green lined area. We also will be able to mark the areas where we take soil-test samples so that we can be consistent over time in our sampling. 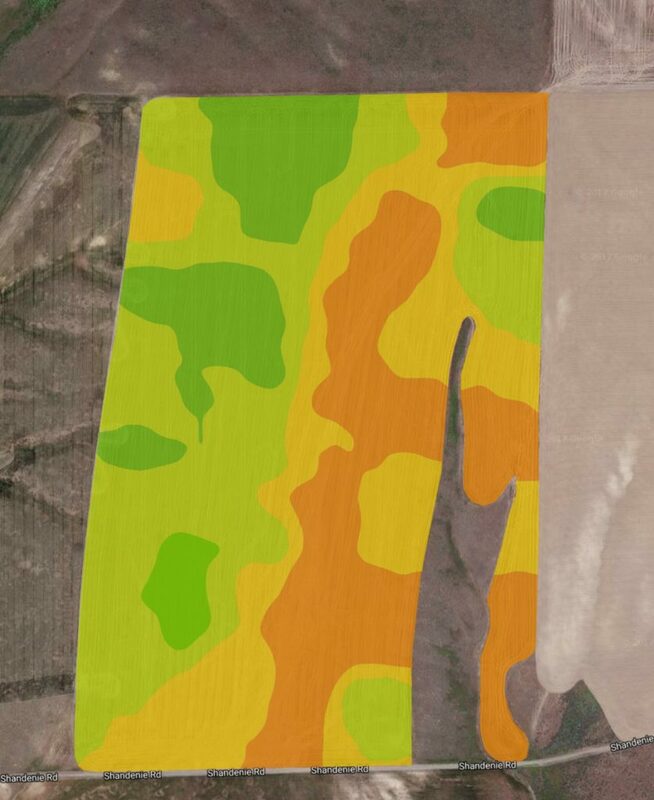 This map also can be used to show an applicator the area that needs to be treated when he sprays the field.